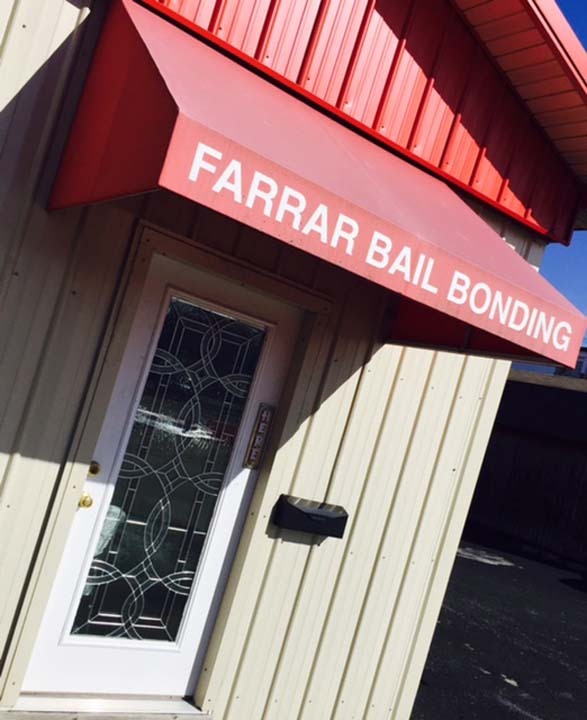 Farrar Bonding Company, in Shelbyville, TN, is the area's leading bail bonds company serving Shelbyville and surrounding areas since 1999. 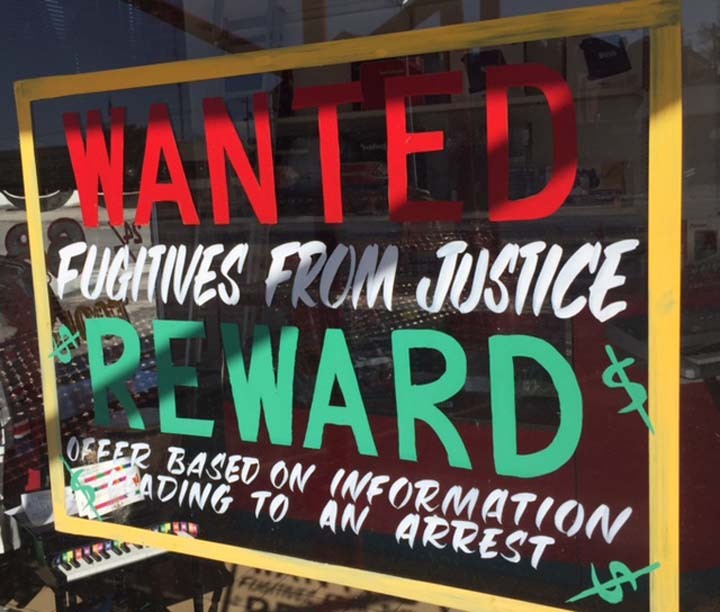 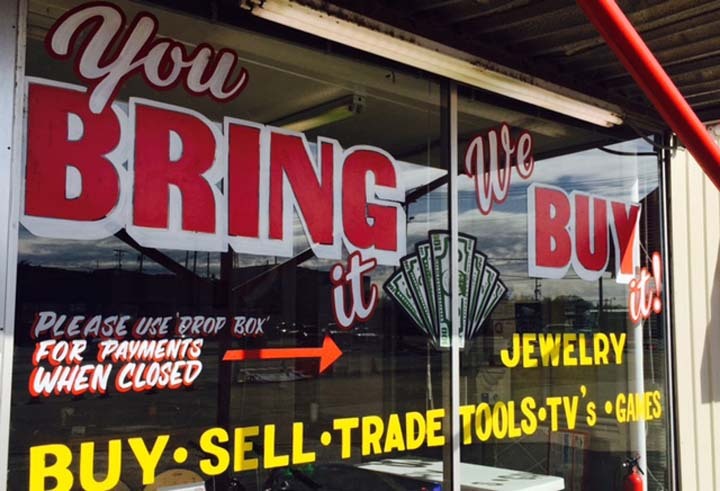 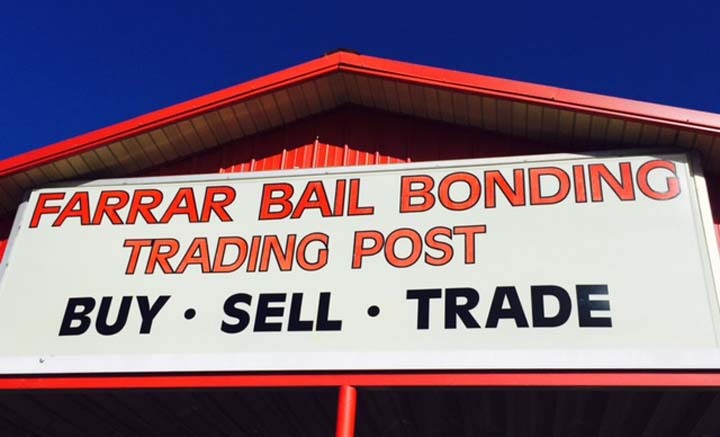 We specialize in bail bonds, bondsman and more. 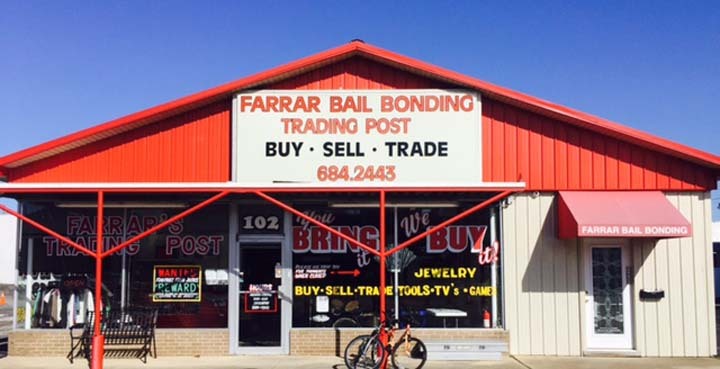 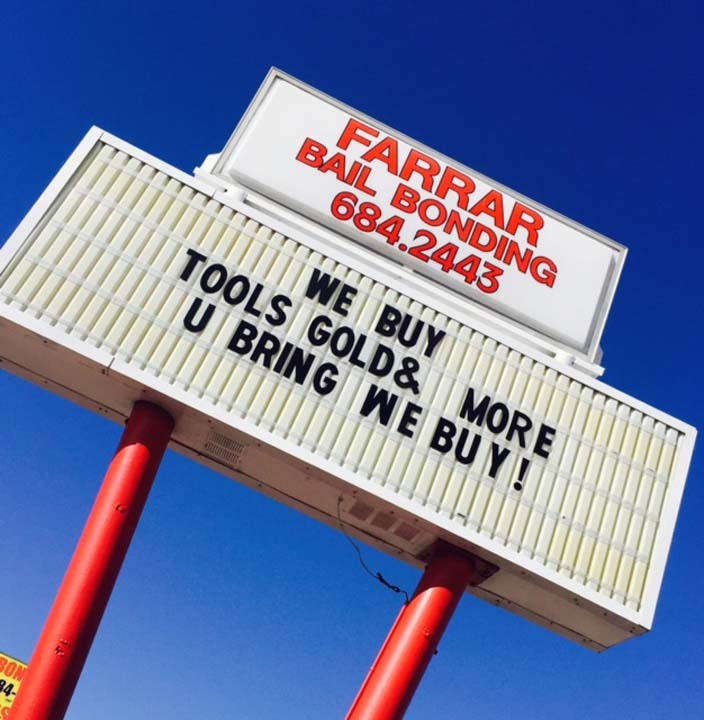 For all your bail bonds needs, contact Farrar Bonding Company, in Shelbyville.